If you are high school student interested in visiting the UK College of Engineering be sure to check out our Visit Us page. 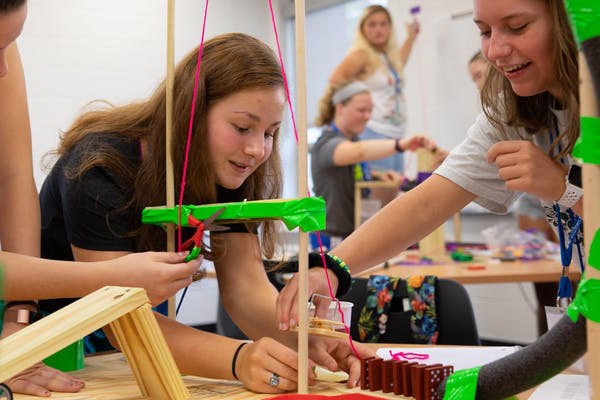 Women in Engineering (WiE) Explore at the University of Kentucky College of Engineering is a six-day, residential summer camp designed to provide an opportunity to female students to explore all nine UK Engineering majors. Young women entering any high school grade (9-12) are eligible to register. The 2019 WiE Explore Summer Camp will take place June 16-22. Applications will become available by March 1, 2019 at engr.uky.edu/wie. 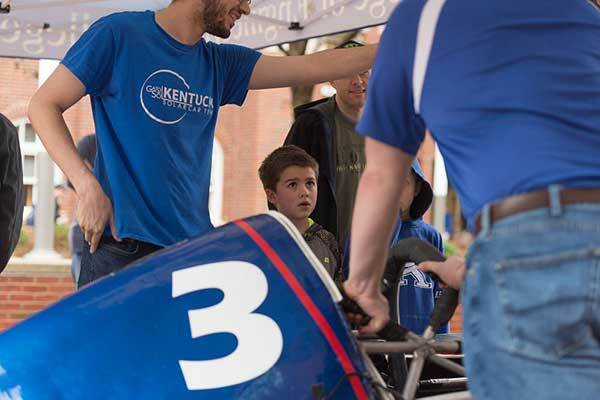 Let's have fun with engineering, all while making memories at the University of Kentucky! Girls grades 2-5 and their mothers or other female role models are invited to Go Girl!, UK Engineering's engineering sleepover for elementary school girls. During this special, overnight event, you'll even spend the night in a new University of Kentucky residence hall! 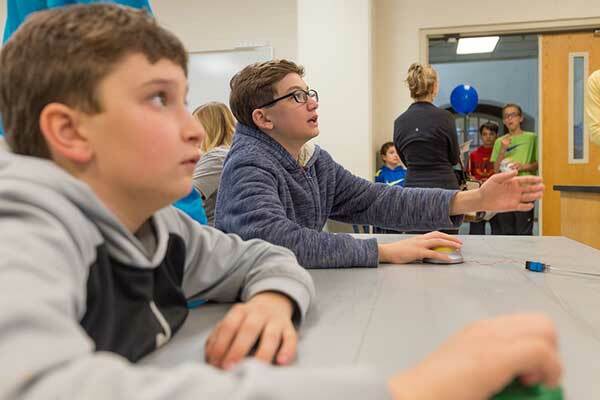 Come make new friends and try some hands-on engineering projects. During Women in Engineering (WIE) Day, high school women grades 10-12 will interact with alumni, faculty, staff and students as they explore UK Engineering. Learn about the process of applying to UK, listen in as female faculty members discuss their experience as a woman in engineering and engage with current leaders in the UK Society of Women Engineers. The next WiE is March 19, 2019. 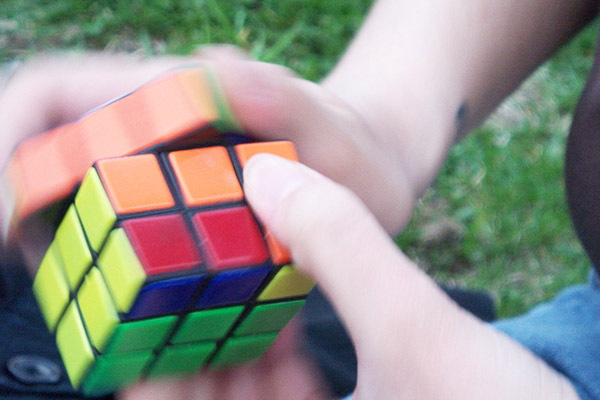 Join us at UK on June 1, 2019 for a Rubik's cube tournament inviting people of all ages and levels. The event will begin around 8 a.m. and last until roughly 5-5:30 pm. Everyone is invited to register as long as you can solve one of the puzzles in the events, and you must bring your own puzzles. Registration for this event will open in April 2019. Engineers Day, or E-Day, is a celebration of everything engineering has to offer. 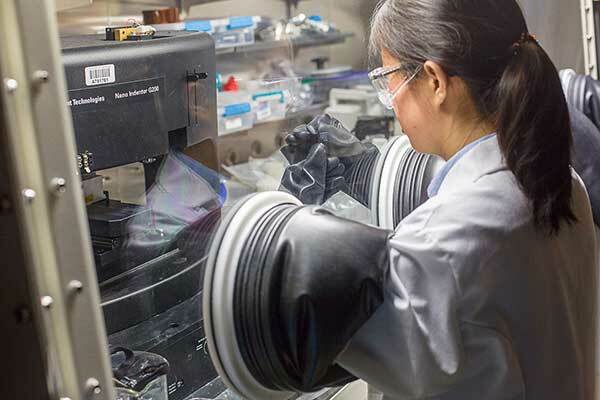 From building bridges to discovering new medications to writing the software that powers our cell phones, engineers and computer scientists do the things that make our 21st-century world work. The next E-Day celebration is Saturday, February 23, 2019. 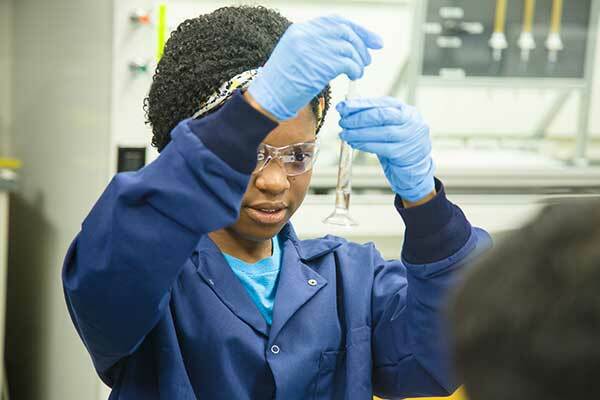 There are many other opportunities to learn about STEM fields at UK and in our community.